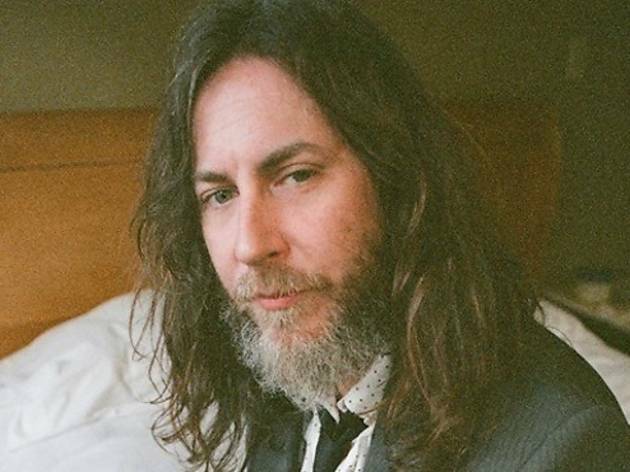 Canadian outfit Pink Mountaintops—which features Stephen McBean of riff-riven retro-rock titans Black Mountain—offers an experimental take on psychedelic shoegaze. Hazy alt rock meets flithy blues on the group's new album, Get Back, whose track list boasts a veritable pu pu platter of guest artists. Catch the Vancouver natives this spring at the Echo for a one-night-only show.